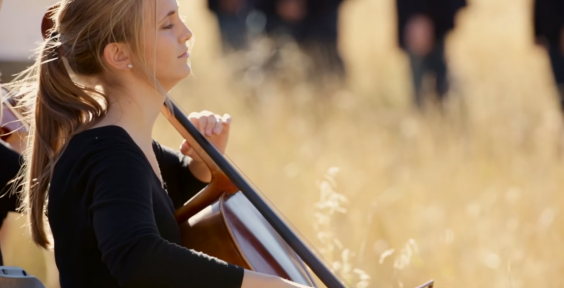 BYU's Philharmonic Orchestra, directed by Kory Katseanes, plays compositions from all musical periods, focusing on the romantic period but also including 20th- and 21st-century music. 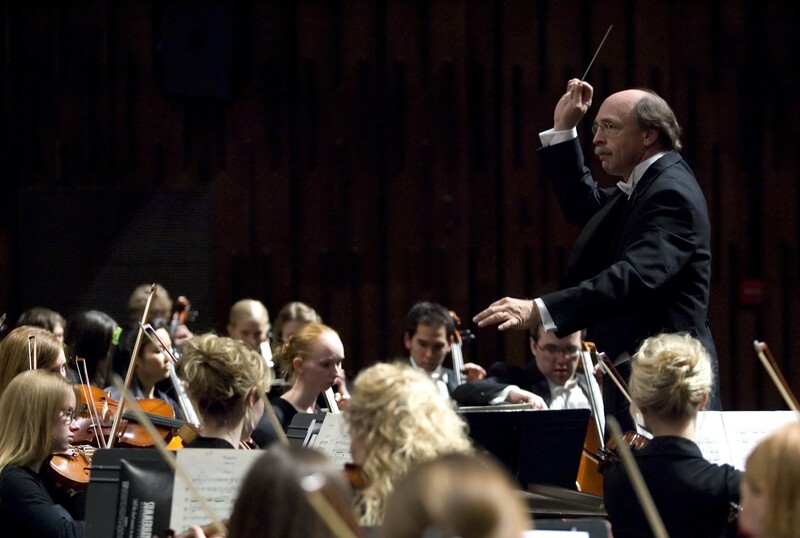 Bringing these great symphonic works to life are 95 of the university's finest musicians. 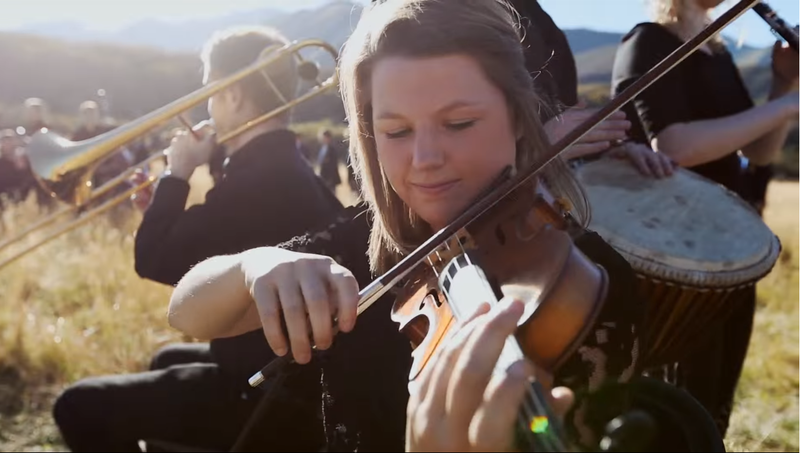 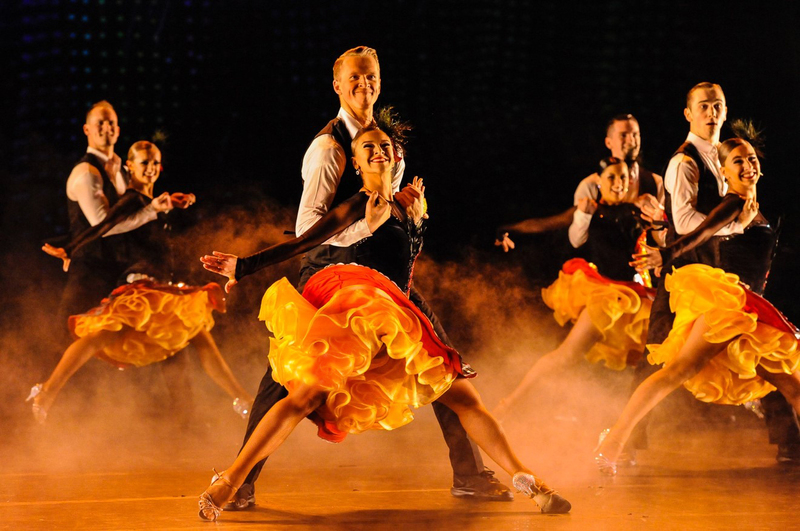 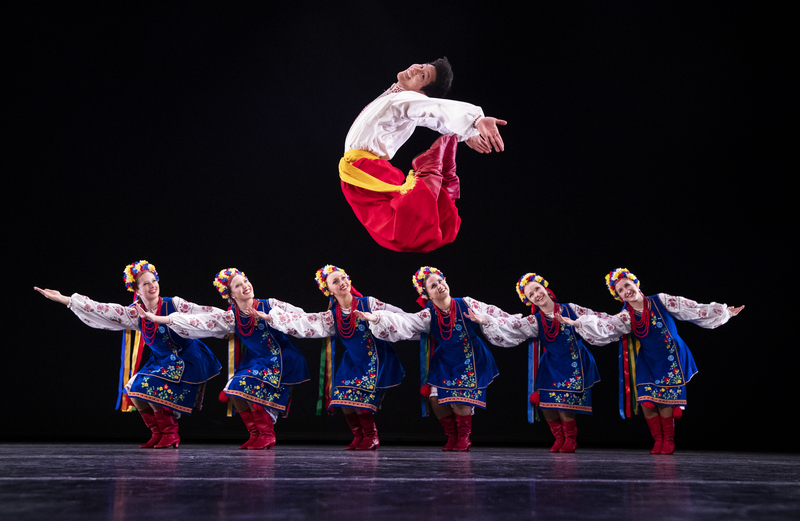 The orchestra performs regularly on campus, collaborating with BYU's acclaimed opera, choral, and ballet groups, and is also available in the Utah area for additional performances.